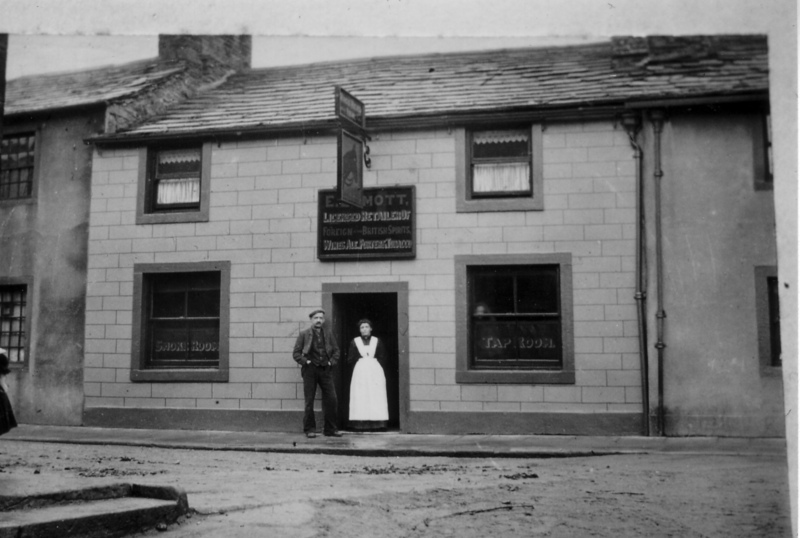 My great grandparents of the name Simpson (James and Josephine) owned the Nag's Head Fish and Chips shop. When these buildings were demolished, the shop moved to a new building on the other side of Newmarket St. (still existing as The Fish Shop). By this time my grandmother and great uncle (James Simpson and Mary Cork) were the proprietors and also owned Simpson's Greengrocers, which was next door. At the same time they owned another Simpson's greengrocer's at 12 High ST., currently an Optician's shop. My mother bought our vegetables and fruit from Jimmy Simpson, she would give him an order and he would deliver it later in the week.